When your home’s roof is failing it’s not just a problem with the roofing itself. In fact, getting a new roof installed in Dearborn Michigan can fix a failing roof. Unfortunately, many times a failing roof isn’t noticed until it actually fails. This means that water enters the home through the roof and damages all sorts of things in the home. 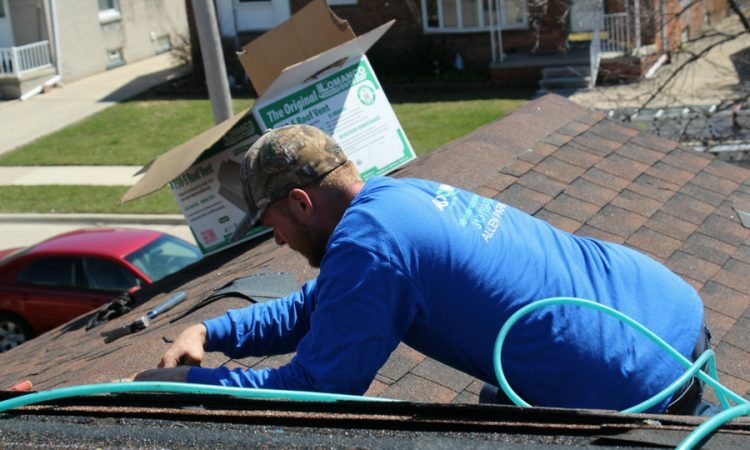 Being able to determine that your roof is in bad shape and needing roof repair in Dearborn Michigan can help you save money from preventing damages to your home and home’s furnishings that water from a roof leak can affect. 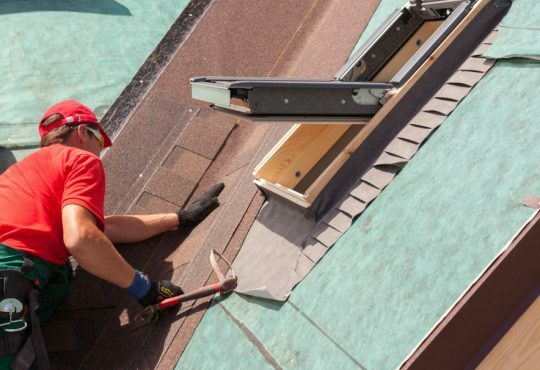 One of the most common type of roofing used in Dearborn Michigan today is shingle roofing made from asphalt and fiberglass. Shingles are materials commonly used for roofing and can be seen on a huge number of homes and buildings throughout Dearborn Michigan. They are a popular selection due to their low cost and how easily they can be used. However, the life span of shingles is much shorter when compared with other kinds of roofing materials. This is especially true for lower quality shingles. It is imperative that you understand how to inspect shingles to know when they are failing. If they are deteriorating, your next step would be either to repair or replace them. 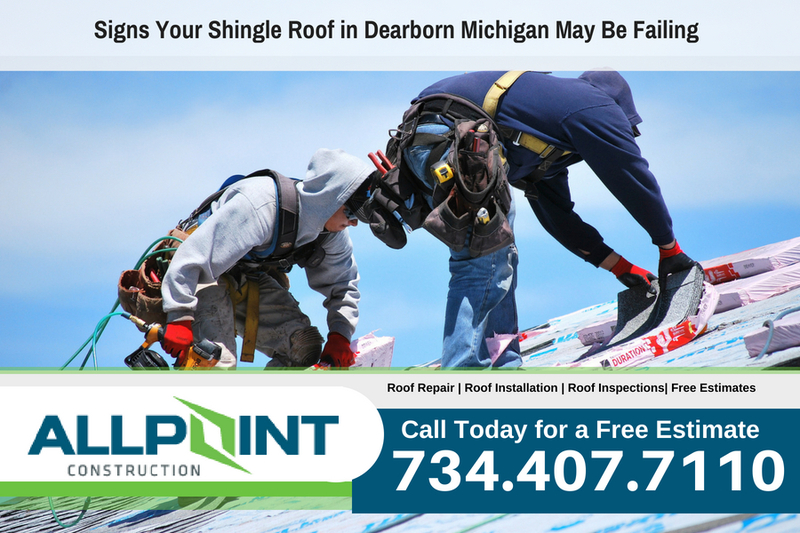 One way to determine what shape the roof is in would be to get a roofing inspection in Dearborn Michigan. A roofing inspection means a qualified roofing professional will come to your home and look for problems on your roof. 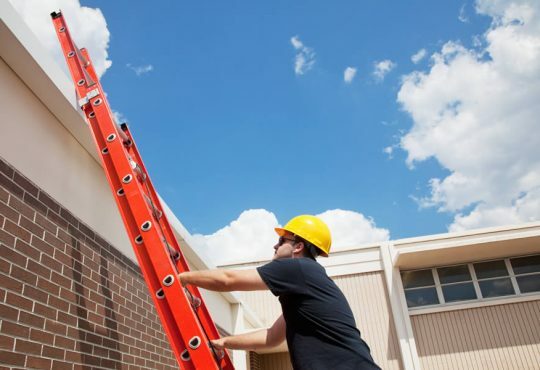 You should not do a roof inspection yourself as this can be extremely dangerous. 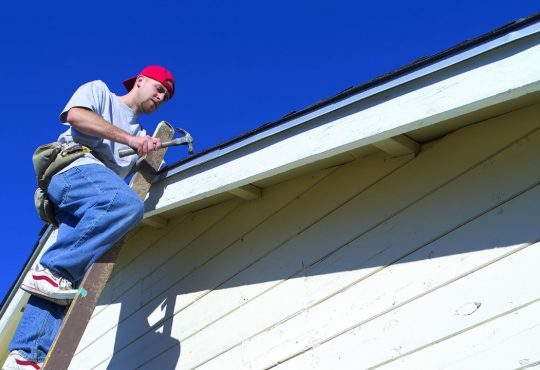 Plus, you may cause even more damage to your home’s roof by going on the roof. Always leave roof inspections to roofing experts. Two different types of signs reveal when shingles are going bad: interior and exterior signs. 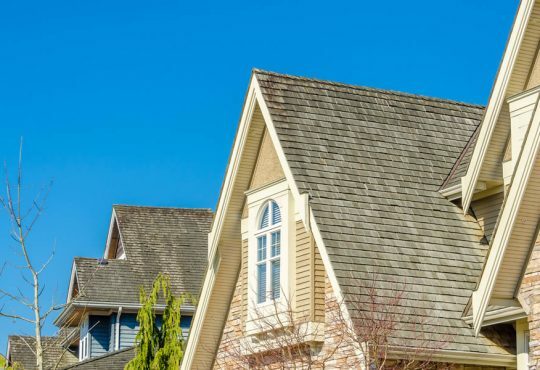 Sometimes, without having to look at the roof itself, it is possible to tell when shingles are going bad. Stains on attics and ceilings usually indicate when there is a leak in the roof. It will feel soft when touched if the stain is relatively new. However, older stains feel firm as they have been there for a while. Although water stains which are much older may not necessarily imply the presence of a problem with the shingles, a good idea would be to exercise caution and observe for further problems. Wet or molded insulation could be major sign of bad roof shingles in Dearborn Michigan. Have you visited your attic lately? If a homeowner can see the sunshine through the roof in the attic, it is sign that roof shingles are deteriorating and needs to be either repaired or replaced. If sun rays can penetrate the shingles, it then means that water can do the same too. Many home owners notice a problem with their shingles when they observe a large surge in their energy bills. This indicates that moisture is entering the home and leaking to the insulation and making it less effective. Cold air is now able to pass through the ceiling; this makes the heating system to do more work. Missing or damaged shingles is a primary exterior sign of bad roof shingles. Damages include cracking, curling, and wavy edges. Also check for parts of the shingles along the surface of the roof and in the gutters. Check if the shingles are beginning to blister or crack; it is a true sign that the roof is either currently failing or about to fail. You may even find bits and pieces of shingles in your yard. The presence of mold on the surface of the roof is not a definite indicator of bad roof shingles. If the algae or mold is found only on the roof and not anywhere on the exterior of the home, it can be a sign of bad roof shingles and a possible ineffective roofing insulation. Shingles are not considered repairable because they gradually deteriorate and must be replaced before it deteriorates to a critical point. 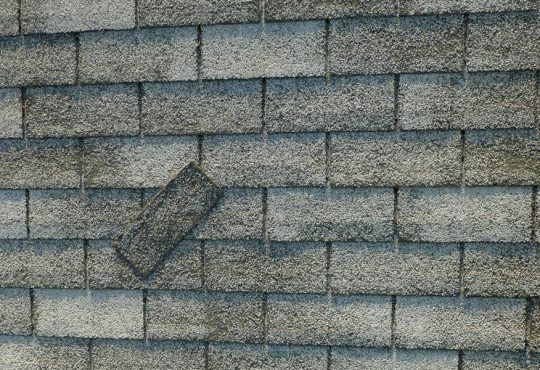 When shingles begin to curl and buckle, it gives water access to the roof layers beneath. In order to make sure your roof is in good condition you’ll need to have a professional roofing contractor do a roof inspection. The number one roofing contractor in Dearborn Michigan is All Point Construction which offers roof inspections. 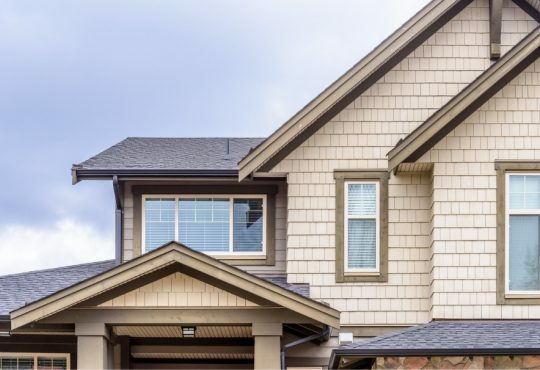 All Point Construction offers free consultations on roofing projects and is a fully licensed and insured roofing contractor in Dearborn Michigan. Call them today at 734-407-7110 for more information.